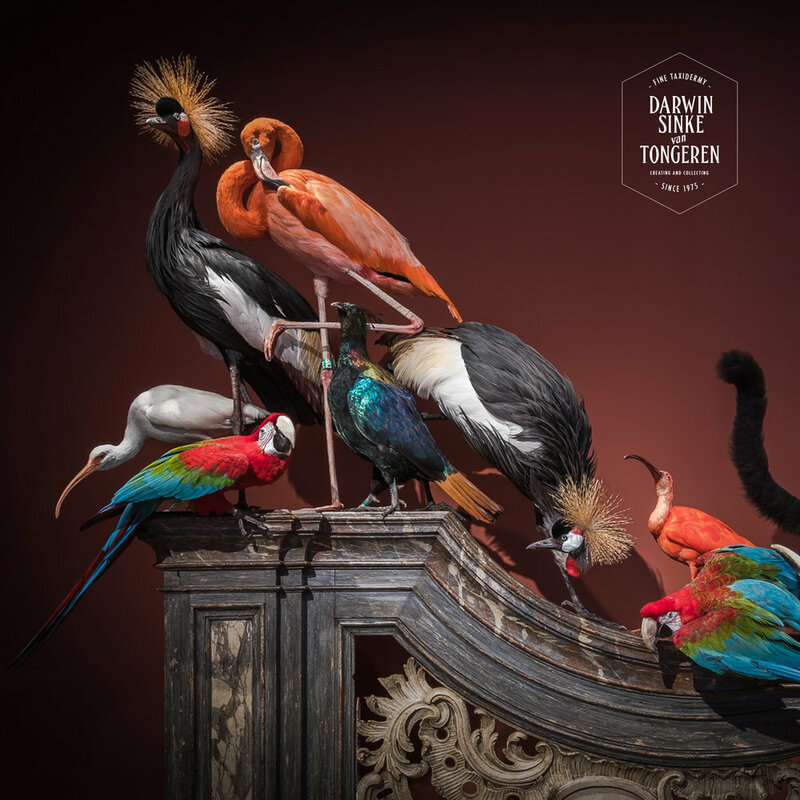 Art Sablon is proud to introduce the first Belgian solo show of the Dutch artists Darwin , Sinke & van Tongeren. 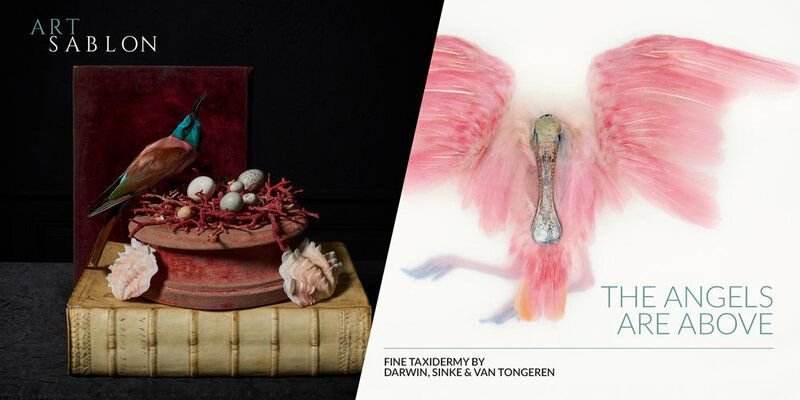 The artists Darwin, Sinke & van Tongeren reinvent the taxidermic process to create installations and photographies transcending the traditional craft. 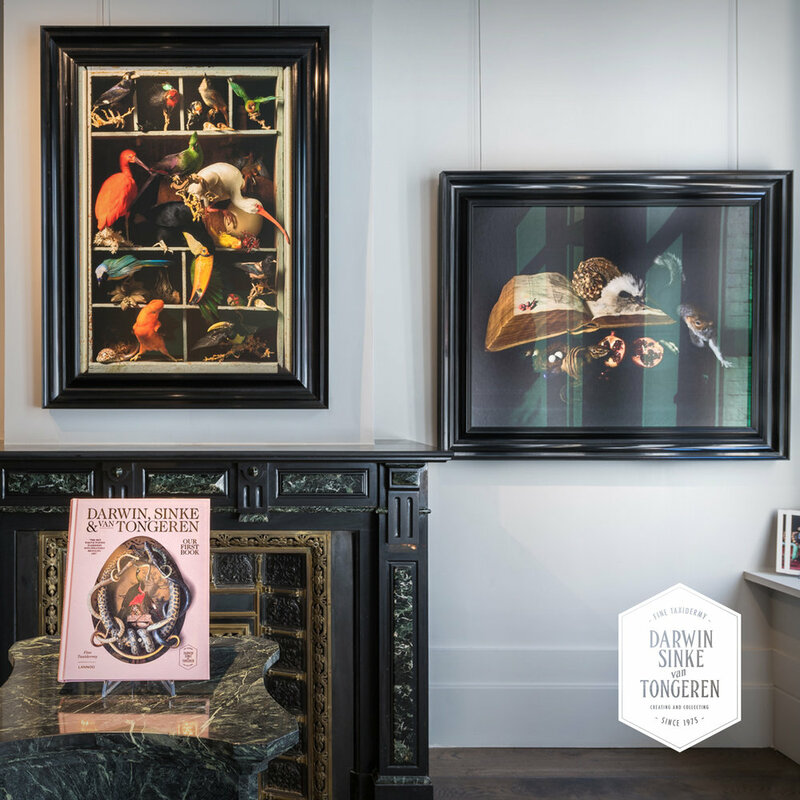 Inspired by the 17th century Flemish and Dutch baroque painting, their pieces of art are composed with a timeless sense of beauty while highlighting a very contemporary matter : the destruction of natural diversity. 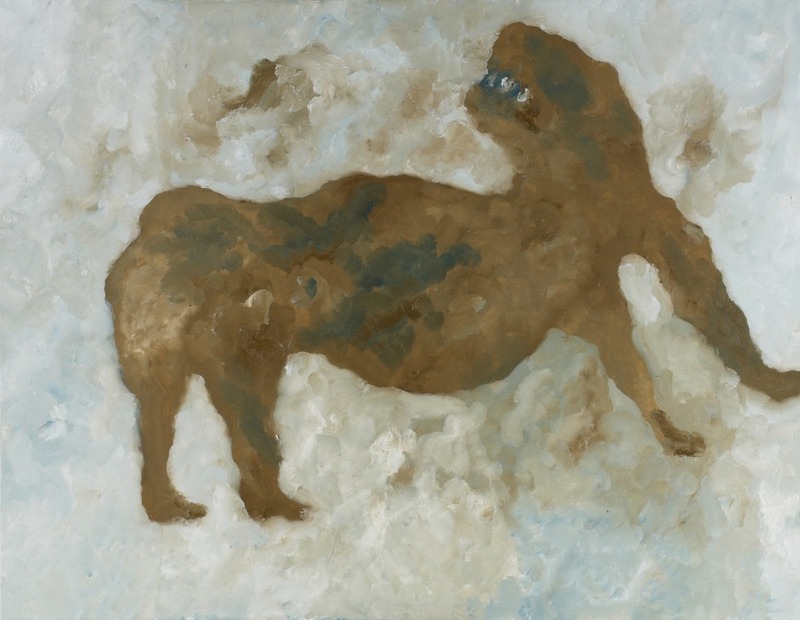 Art Sablon defends a humanist vision of art, collecting wonders from antiques to contemporary art as well as Natural History from all around the globe. Without diversity, there’s no collecting, we’re always on the look for unique pieces that creates emotion and offer the opportunity to get lost in contemplation. from 10.30 – 18.00 & on appointment. Haute Photographie is a photography fair with a concept unlike any other. Haute is centred around a group exhibition, featuring works by the grand masters from the history of photography, to the youngest and most exciting talents working with the medium today. This collection brings together a select group of international galleries. Strengthened by a fascinating educational programme, created in collaboration with Nederlands Fotomuseum. Visitors can explore and enjoy the many facets of fine art photography at this 5-day event. Sinke & van Tongeren will be releasing their latest work from the Unknown Poses Collection here and like to invite you to the VIP Preview and opening of this fair on Wednesday February 8. Former director of The Rijksmuseum Wim Pijbes will take the honours of opening the fair 19.00. Located next to the Netherlands Photo Museum. For the fourth consecutive year Fotografiska is proud to announce PhotoMarket. A unique photo exhibition with some of Europe's foremost galleries. Part of the 'Unknown Poses' Collection by Sinke & van Tongeren will be represented by Roy Kahmann and his Gallery. 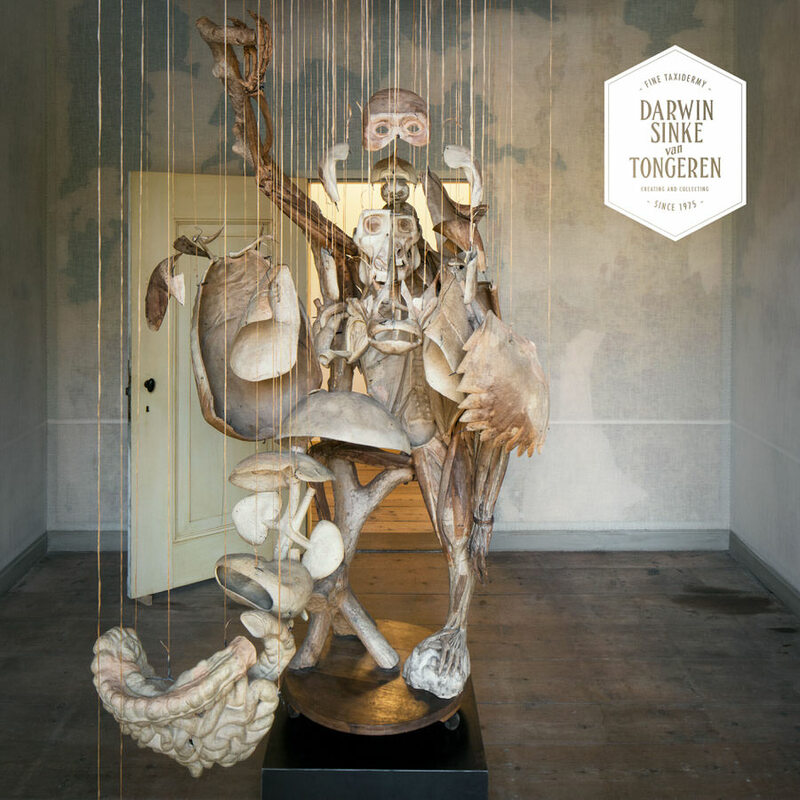 Sinke and van Tongeren are proud to announce their first solo show in their homeland The Netherlands. Roy Kahmann and his international recognised Kahmann Gallery will host the UNKNOWN POSES exposition showing the complete new water ballet photo collection of bathing animal skins. UNKNOWN POSES is the inevitable sequel to the sold-out Avi Oxi-Action collection. 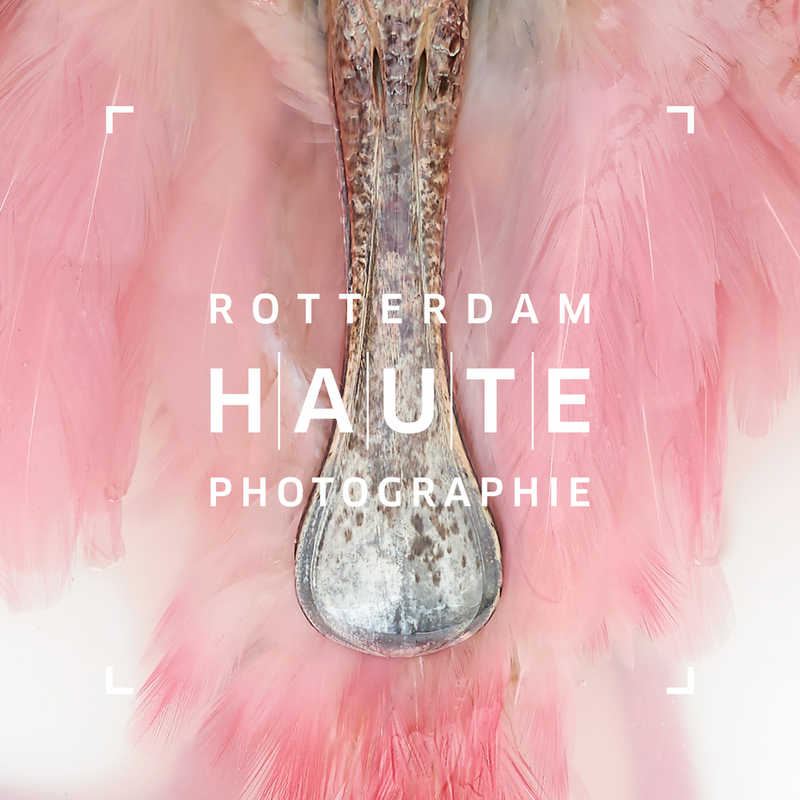 Rotterdam Haute Photographie Opening 12 February 19:00. Come and see this group show with a great selection of both vintage and contemporary photography. Sinke & van Tongeren will be releasing new work here. Haute Photographie initiated by Roy Kahmann of Kahmann Gallery and Henk Roskamp, entrepreneur and art collector. These Fine Taxidermy studies on a marble base are currently on loan for display at the Stedelijk Museum, Amsterdam. Characteristic for this series of studies are the dramatic and flamboyant poses. They are being used in an exposition called 'Drawing Beastly'. 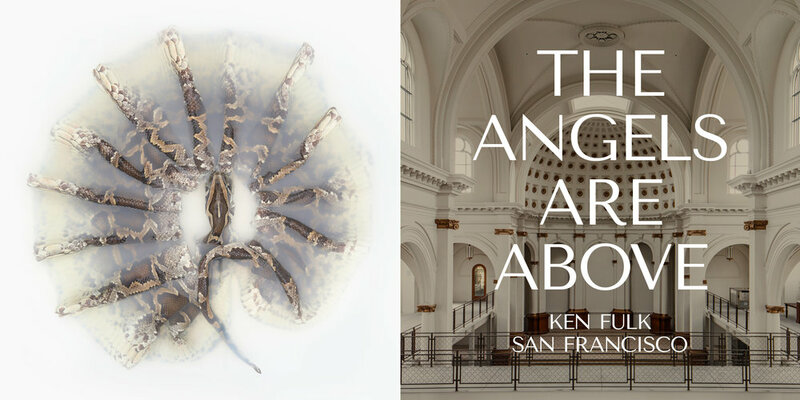 The Exhibition ends in February 2016. The pieces will be available when the exhibition has ended. The lovely Juliette Loughran is representing Darwin, Sinke & van Tongeren's new series of Art Prints in her London Gallery. Before opening its first permanent gallery space in 2015, Loughran Gallery operated as a roaming London gallery with pop-up exhibitions for over two years, exhibiting in such eclectic locations as Shoreditch, Notting Hill and Battersea. 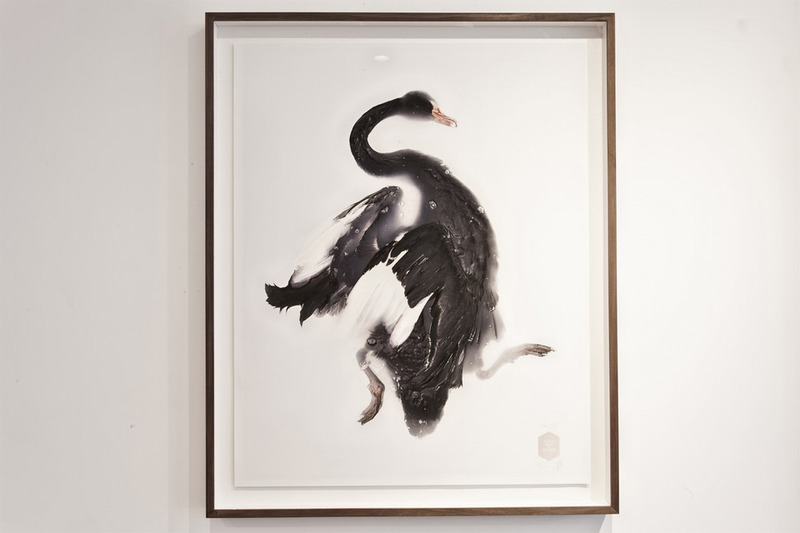 The gallery space on Motcomb Street continues to host Loughran Gallery’s exciting collection of contemporary art, including works by artists such as Chris Levine, Damien Hirst, Darwin Sinke & van Tongeren, Dave White, Douglas Kirkland, Harland Miller, Jessica Zoob, Nick Jeffrey and Tracey Emin. Open 10 am – 6 pm on weekdays and 11 am – 6 pm on Saturdays.